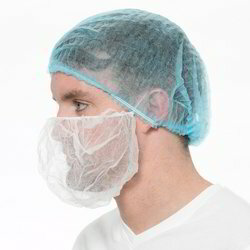 Our product range includes a wide range of beard mask, non woven face mask, disposable 3 ply tie masks, disposable 2 ply tie masks, surgical face mask and disposable 2 ply ear loop masks. 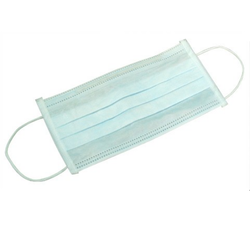 We are engaged in offering Non-Woven Face Mask to our valuable clients. 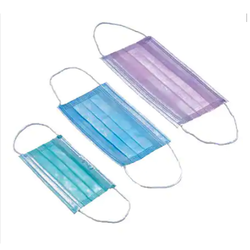 Our client can avail this item from us at a reasonable rate. 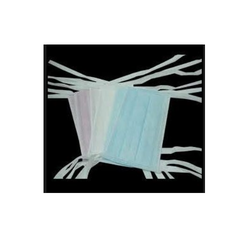 With the help of our distinguished professionals, we have been able to bring forth Disposable 3 Ply Ear Loop Masks. The entire range is manufactured using premium quality material, which is sourced from the reliable vendors of the market. 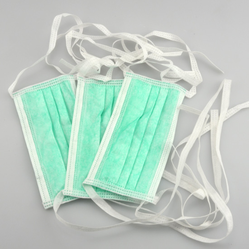 these masks are suitable hospitals, dental, clean room, food preparation and industrial environment. 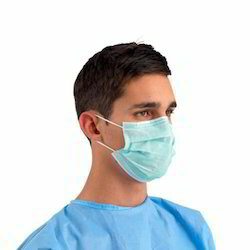 TO meet the variegated needs of our clients, these masks are also available in a customized form as per their needs. 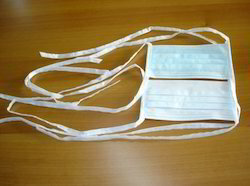 We are offering this product¿¿2 Ply Ear Loop Face Mask to our client at a reasonable rate. 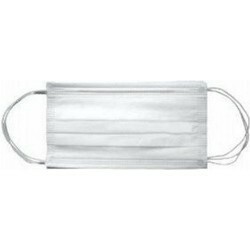 Looking for Non Woven Surgical Face Mask ?